Although Miniature Horses and Shetland Ponies are smallest of all the equines, the enthusiasm of their owners and other fans is gigantic. And with good reason: Minis and Shetlands are as versatile as they are cuddly, found in backyards and indoors where they make perfect pets, and in the show arena where they are as fiercely competitive as equines ten times their size. 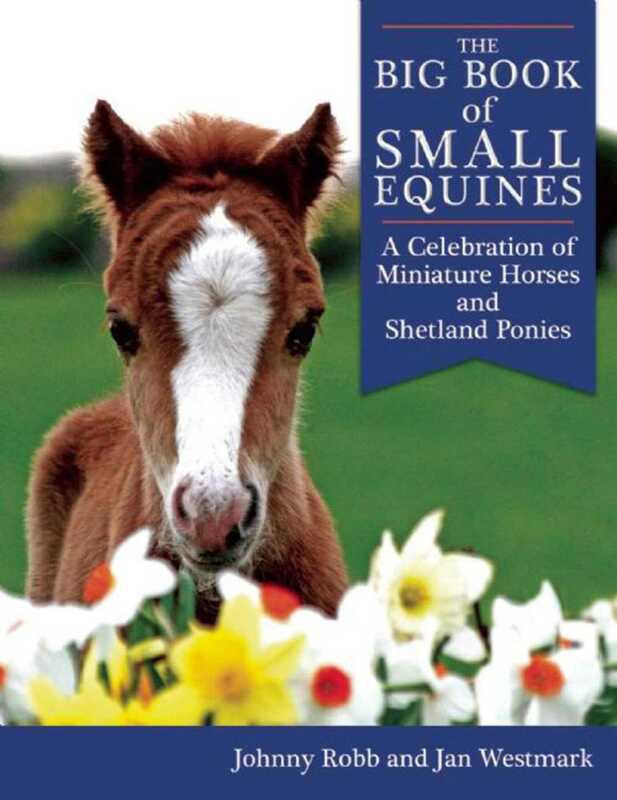 This book, a celebration of the Mini and the Shetland, begins with a brief history of the breeds in this country with a fascinating look at influential horses and breeders and the continuing growth of the breeds’ popularity. Owners and other devotees share delightful stories about their bond with their pets through member of the family” anecdotes. How the small equines excel in the show ring focuses on their riding, driving, and breed classes. Heartwarming” is the word for the work they do as companion and therapy partners of physically and emotionally challenged humans (case in point: Minis have made trainable and dependably guiding eyes for the blind).